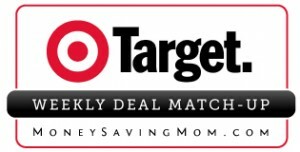 Target has 4×6 photo prints on sale for $0.10 each this week. 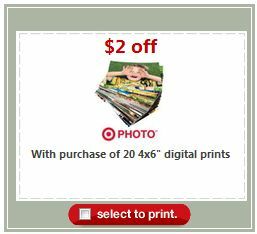 Order 20 and use the $2 off 20 coupon to get 20 photo prints for free. 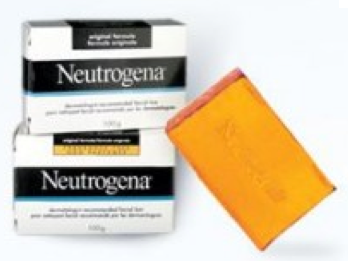 The $1/1 Renuzit Super Odor Neutralizer coupon has reset. Use it to purchase Renuzit Super Odor Neutralizer Cones at Walmart or Target (both stores have them for less than $1) and get them free after the printable coupon. Or, you can find the Renuzit Super Odor Neutralizer Spray for $1.57, making it just $0.57 after the $1/1 coupon. 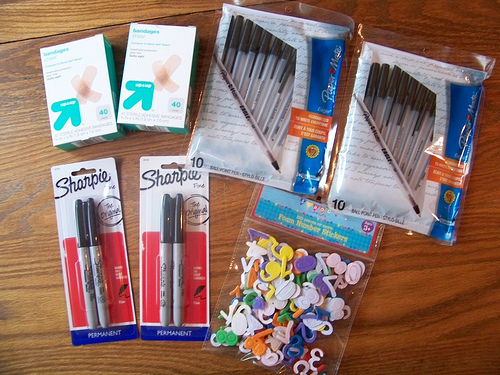 After coupons, my total was $1.59.